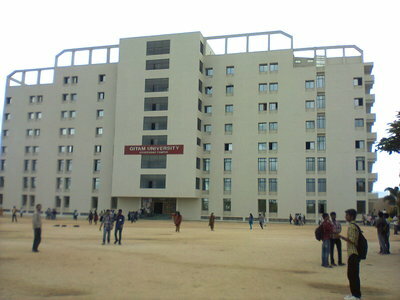 Gandhi Institute of Technology and Management popularly called as GITAM. 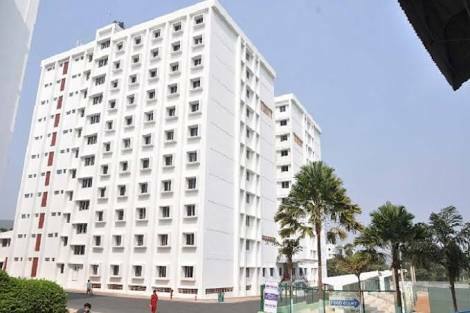 It was established in the year 1980 by an inspired group of eminent intellectuals and industrialists of Andhra Pradesh led by Dr. MVVS Murthi, a former member of Parliament. 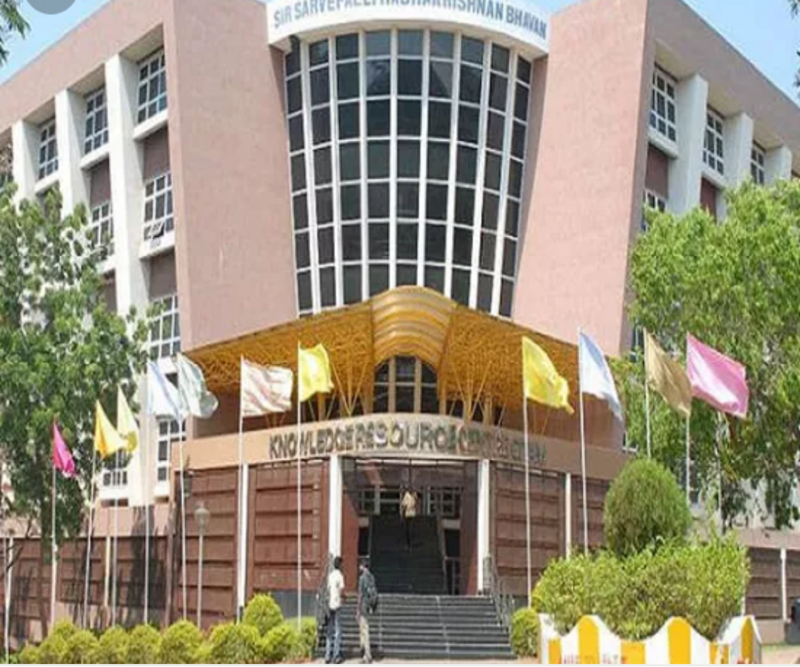 The university aims to impart futuristic and comprehensive education of global standards with high discipline in an invigorating environment and it also aims to become a global leader in higher education. 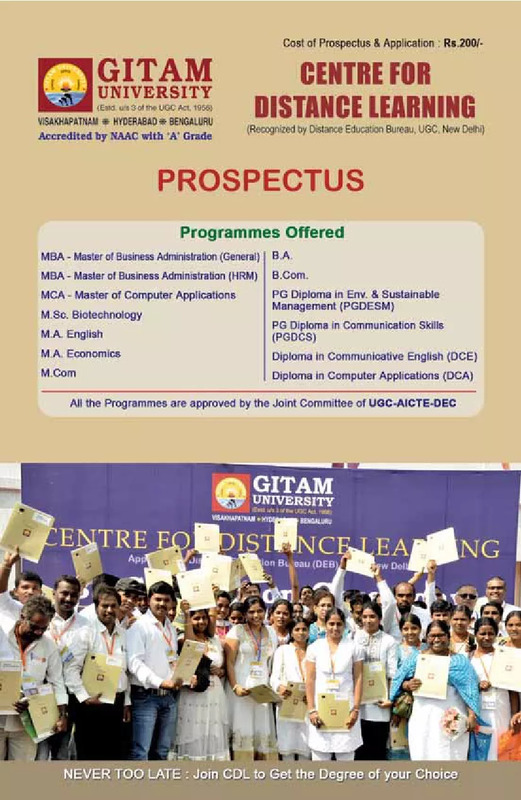 GITAM University is a deemed to be university which is accredited by NAAC 'A+' Grade. 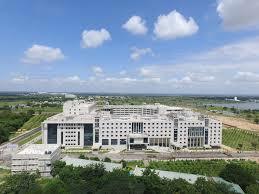 It has 3 campuses at Vishakapatanam, Hyderabad and Bangalore. 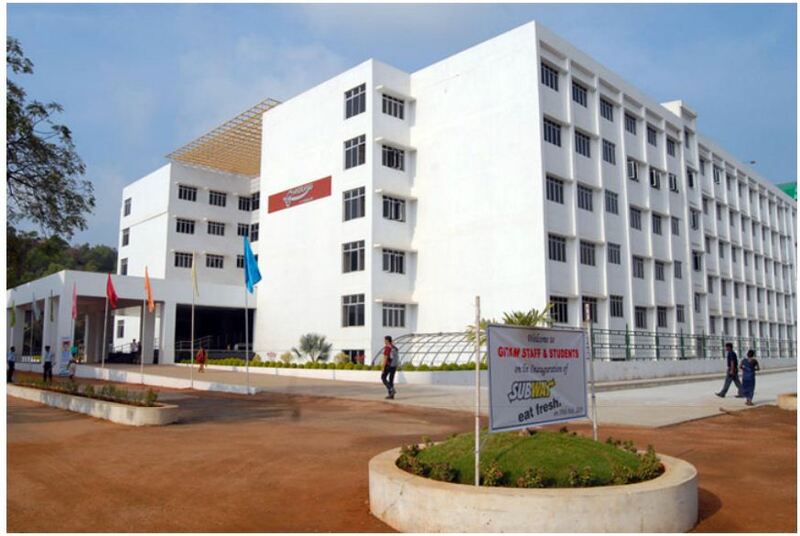 GITAM University, Vishakapatanam admissions for the courses B.Tech, M.Tech, B.Pharmacy, BCA, B.Sc, BBA, B.Com, M.Com and many more can be done online at the college official website. 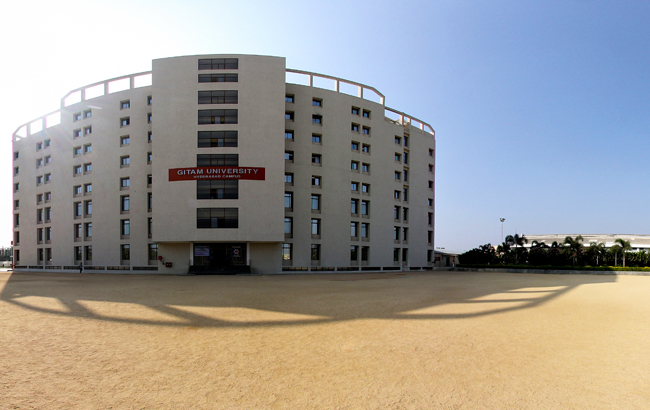 The university campus has 7 auditoriums. All the National and International conference, Seminars, Convocations, Cultural activities and many more were conducted in the auditoriums. 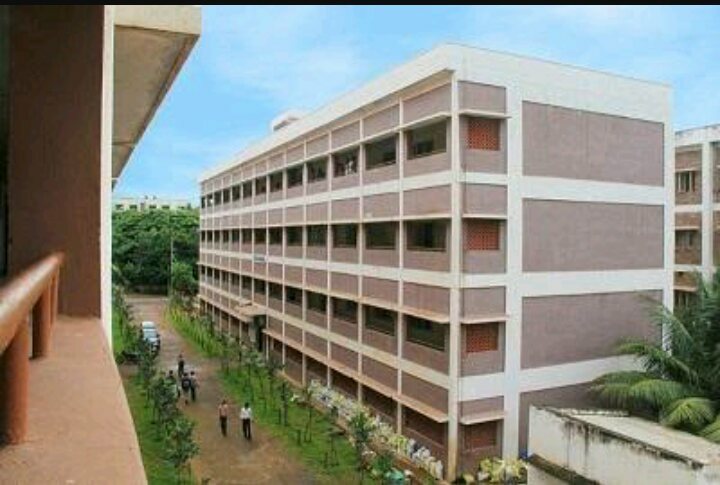 There is a separate hostel for both boys and girls. 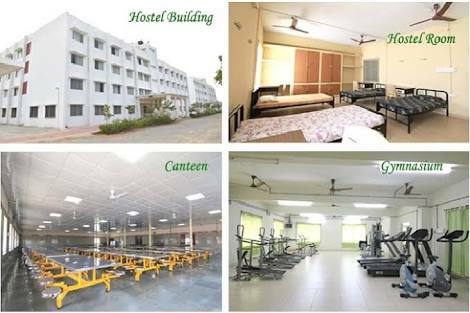 The hostel facilities include indoor games, uninterrupted power supply, wifi with high-speed internet and many more. 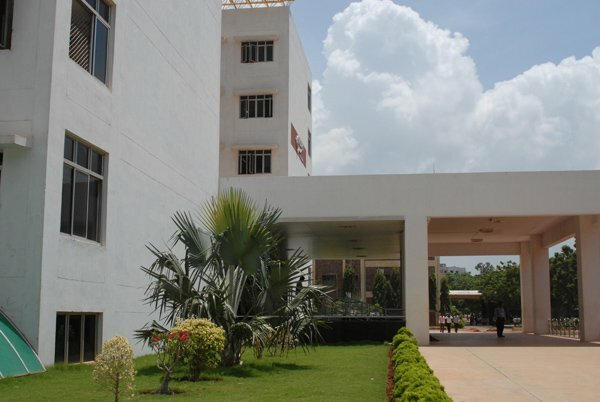 GITAM established a general hospital with specialized and qualified staff. 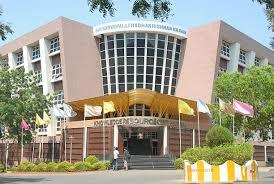 It provides medical services to the students, staff and the general public. 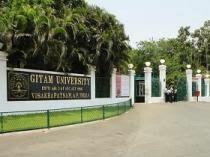 GITAM University has transportation facility include buses. The museum has rare photography and artifacts related to Mahatma Gandhi. Candidate should have passed 10+2 from recognized central/ state board or its equivalent. They should have an aggregate of 60% in Mathematics/ Biology, Physics & Chemistry. Candidates have to clear GAT entrance exam. They have to clear GAT [PGTA] entrance exam conducted by the university. Candidates should have completed B.Pharm with an aggregate of 50% marks. They have to clear GAT entrance exam conducted by the university. They have to clear XAT/ CAT/ MAT/ GMAT/ GOT. They have to clear GSAT entrance exam conducted by the university. They have to clear the GSAT entrance exam conducted by the university. They have to clear GAT entrance exam. Candidates should have completed B.Sc with mathematics as the main subject with an aggregate of 50%. Candidates should have completed 10+2 in Mathematics/ Biology, Physics and Chemistry with an aggregate of 50%. They have to clear NATA/ JEE. Candidates have to download the application form available online on the college official website. The day starts from morning 9:00 am to evening 4:00 pm, the assignments are given regularly and the marks will be allotted for each and every assignment. The quality of teaching is good and the method of teaching is quite impressive. 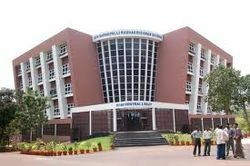 The overall experience in my college is very good and will be enjoyable. 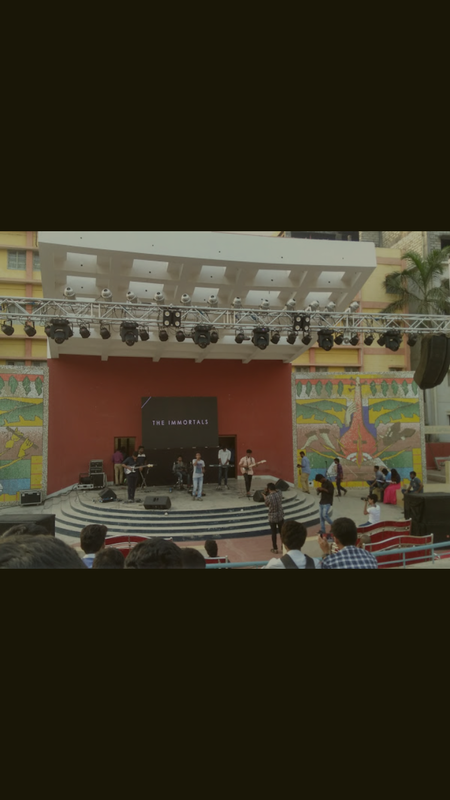 There are separate student societies in various departments like cultural and technical the GUSAC is the main head that controls all the student's societies and conducts cultural. 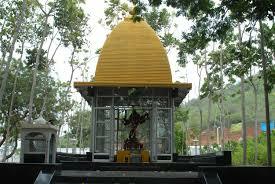 The main GIZATRA is the main festival that is conducted every year in which all the celebrities will attend the festival. 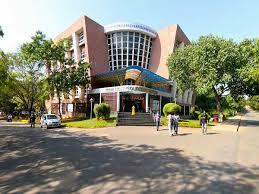 The college life, in general, is very much enjoyable and leave you good memories in life. 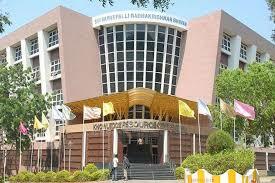 9:00 am - 4:00 pm are the college timings, many projects for the students to know the subject thoroughly. 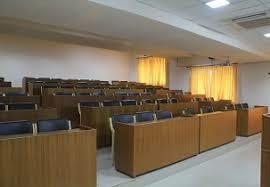 Good faculty and method of teaching are excellent at GITAM. 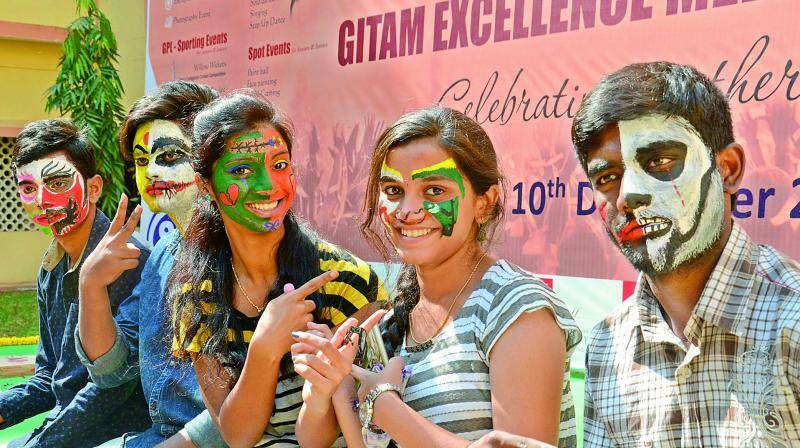 Different cultural fests are conducted throughout the year at GITAM campus. The class timings are from 9:00 am to 4:00 pm. Overall I have an excellent experience here. There are many clubs available. My life in college is excellent. Class timings are good. Quality of teaching is good. 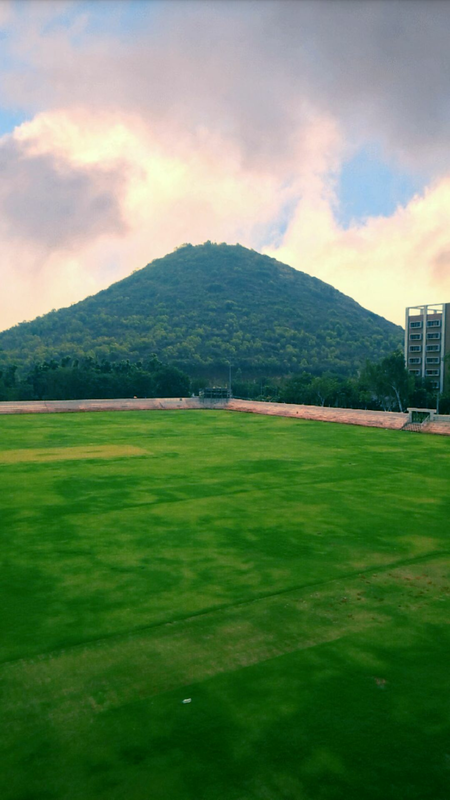 Some of the fests are held in our college is good. Life in college is good. Most classes start at 9 am and end at 2 pm and sometimes 5 pm, the teacher's are really great at there job. 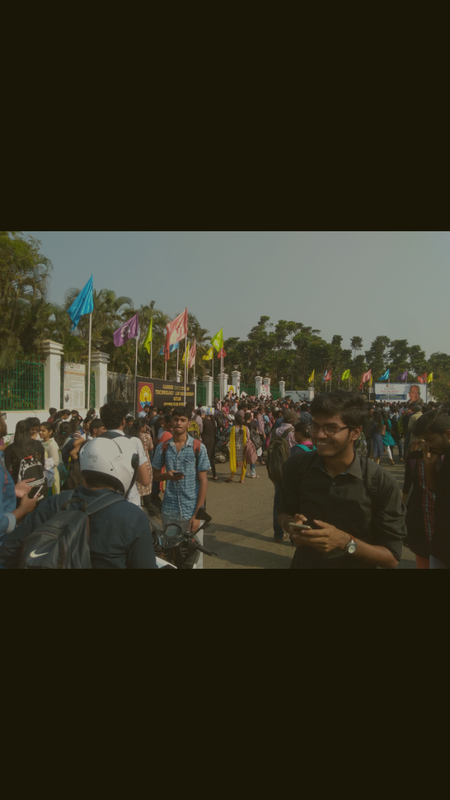 The overall experience of college is good, not too much but it's kind of fine. 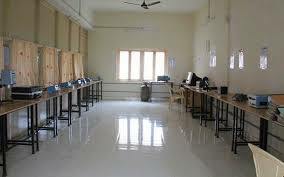 No college and no teaching own preparing is our education and we are doing the job only attend the practicals. The daily routine is good. The classes are well organized. 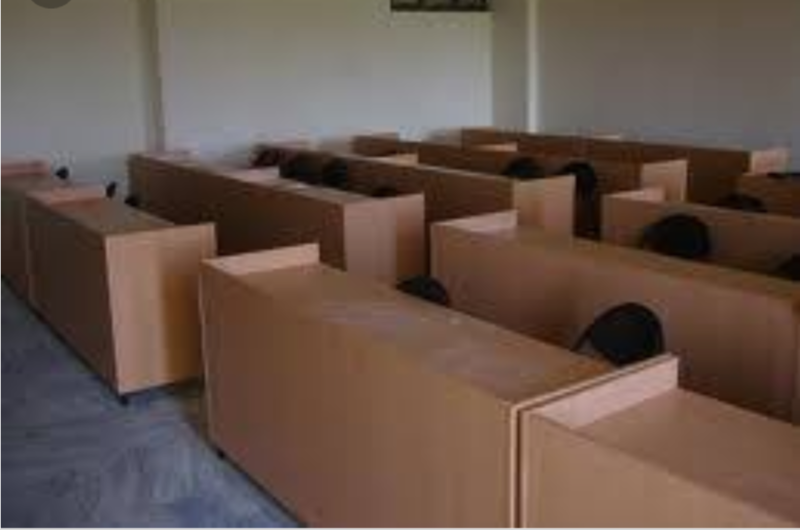 The classrooms are well ventilated. 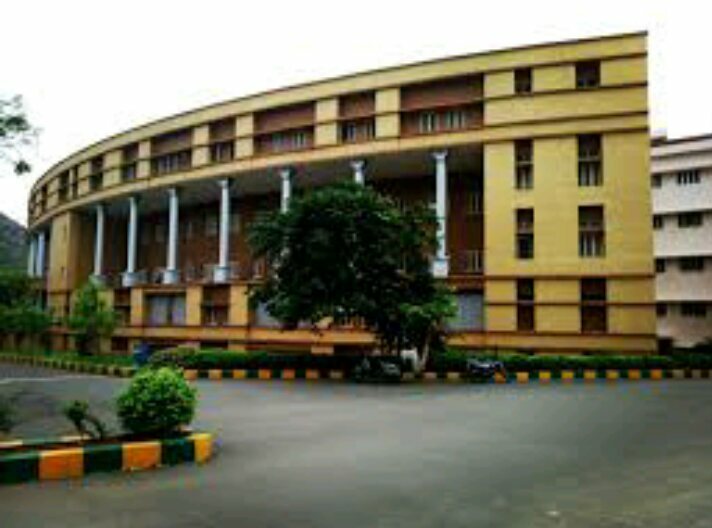 The campus is beautifully maintained. Extracurricular activities are promoted. Quality of teaching in architecture is good. Most of the teaching is done with the help of powerpoint presentations. The overall experience of the college was very pleasant. It gave me an all-around learning experience. 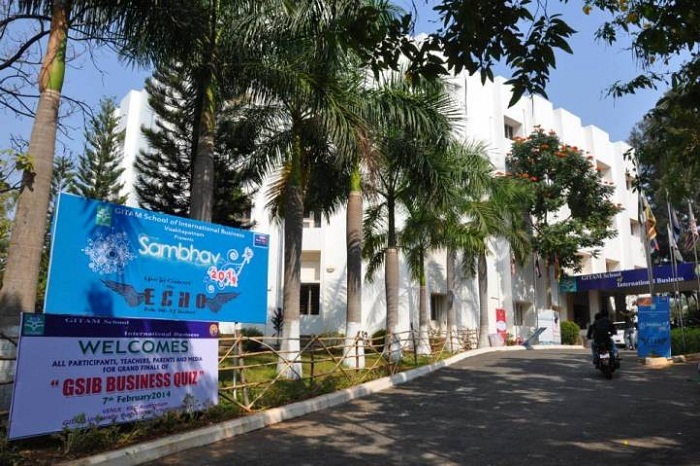 There are dance clubs, music clubs, theatre clubs, art clubs, anchoring club, NGOs and a GUSAC incubation center for students looking for help with their startups. Gusac carnival is huge. 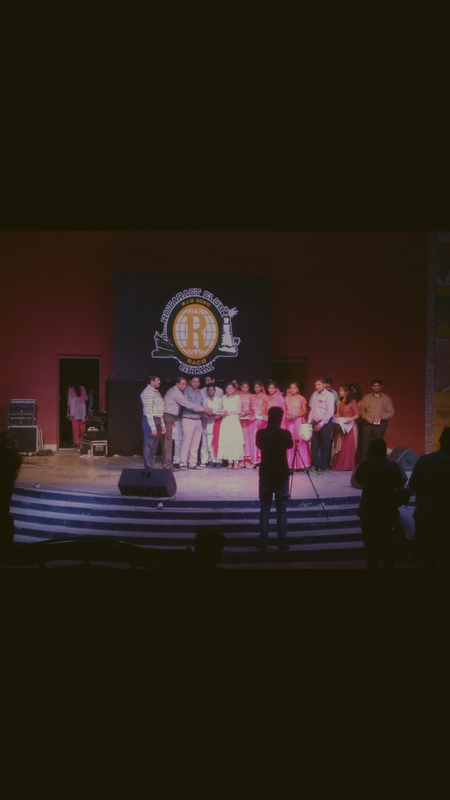 Rasika Shekar was one of the celebrities who visited. Life in college is enjoyable. 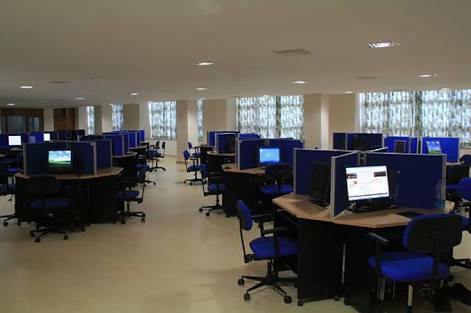 The learning experience is enhanced by the huge knowledge resource center with innumerable books and interned labs. Classes will be of 6 hours daily. There are many associations available like GUSAC, ROTARACT, KALAKTITHI, GIM FEST, GUSAC FEST, etc. 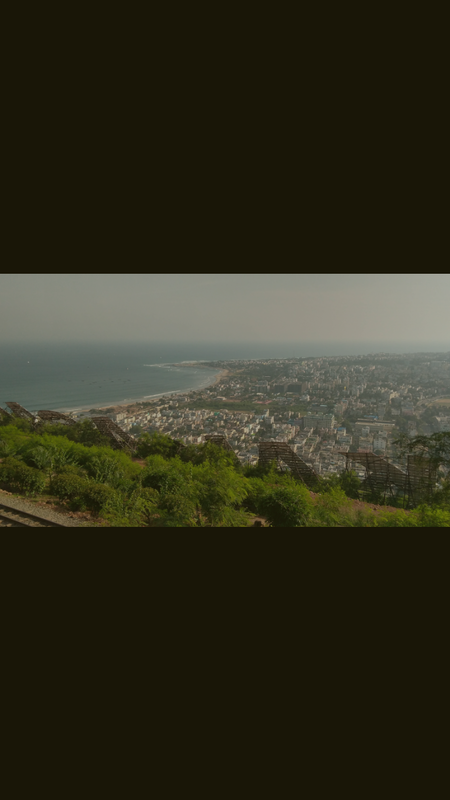 THE CLASSES STARTS STRICTLY AT 9 AM TO 5 PM IN GITAM University, Vishakhapatnam. WHERE 1 HOUR FOR LUNCH BREAK. PRACTICAL'S ARE THERE AND PROJECTS CAN BE DONE BY ANYONE. EXAMS PATTERN LIKE 3 MID EXAMS AND THEN FINAL EXAM. I MEAN SEMESTER PRACTICAL AND WRITTEN EXAM. 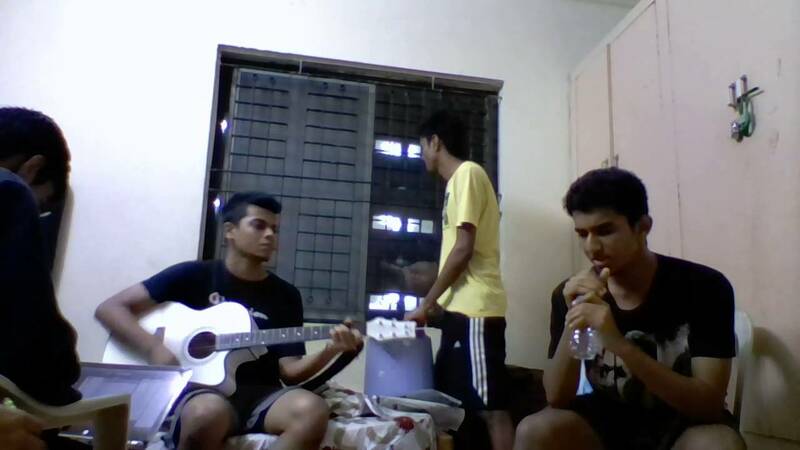 WELL ITS A GOOD EXPERIENCE IN COLLEGE. 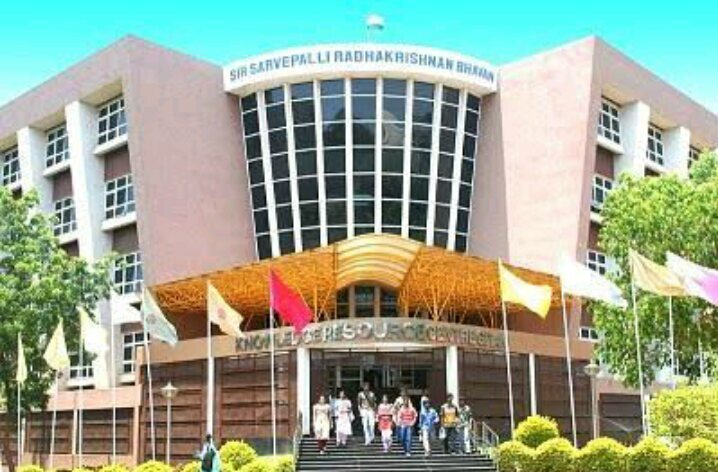 NSS PROGRAMS, NCC PROGRAMS, CO-CURRICULAR ACTIVITIES CLUBS ARE THERE AT GITAM University, Vishakhapatnam. STARTING FROM SPORTS TO EDUCATION ALL KIND OF AMUSEMENT IS THERE. MAIN FEST LIKE OUR MANGEMENT PHARMACY, SPORTS. AND OTHERS. 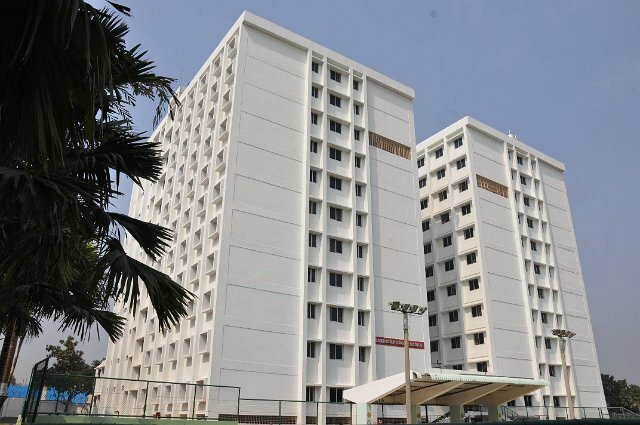 The hostel campus is eco-friendly. 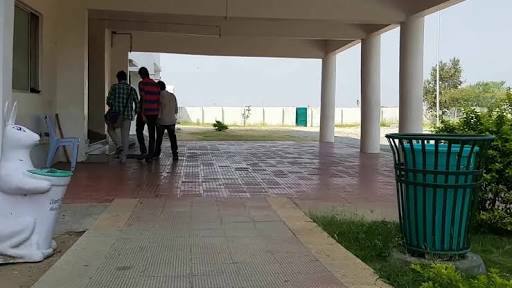 It provides safe drinking water and steam cooking for the students. The security is available round the clock. Qualified doctors and resident warden are available at the hostels. 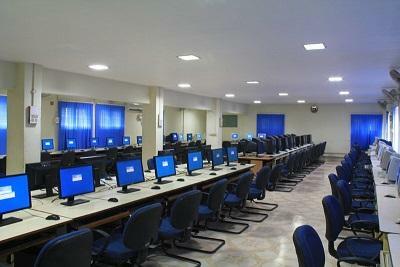 It has Indoor games facilities and the uninterrupted power supply was provided.